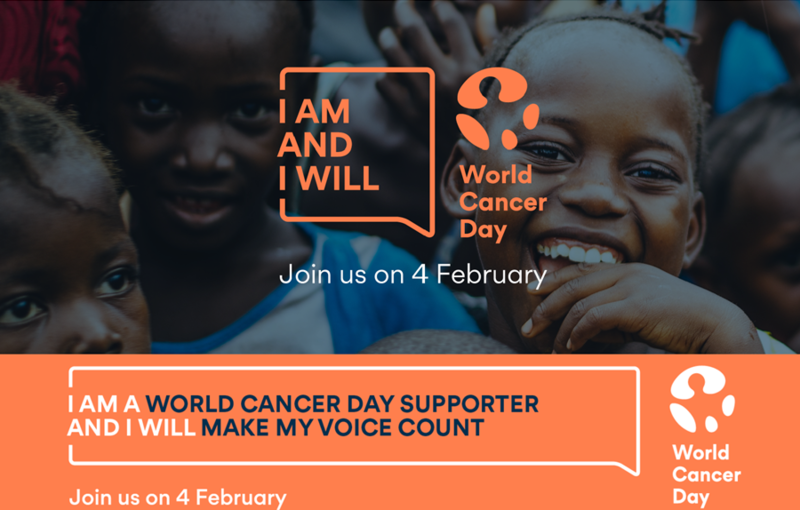 World Cancer Day reminds us of the importance of working to provide equal access to best practice cancer diagnosis, treatment and care. Consumers, clinicians, researchers and cancer service improvement teams are meeting in May 2019 at the VICS Conference to share insights about partnering to improve cancer outcomes. The Conference will focus on innovation in cancer service improvement and targeted initiatives to improve the patient experience. In this International Year of Indigenous Languages, initiatives to better support Aboriginal and Torres Strait Islander Peoples and other communities at risk of poorer outcomes will be highlighted. To find out more and meet the keynote speakers, visit the Conference website. The VICS 2019 Organising Committee wishes to advise that abstracts can now be submitted until 6 February 2019. JOIN US AT VICS 2019 AND REGISTER TODAY! The VICS Conference 2019 is supported by the Victorian Government.